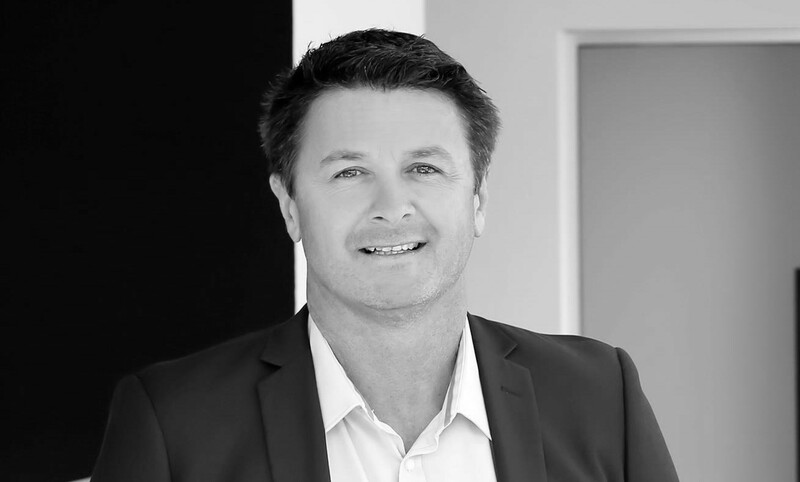 Shane is an effectively extroverted, honest and reliable agent, fuelled by clients satisfaction and results. Having lived in the Shellharbour City his whole life, he lives and breathes his passion for one of the best places to live on the coast, a passion that buyers cannot disagree with. He caught the real estate fever diving into it head first, driven by his love for real estate and the desire to succeed. In turn, this ensures that every client receives exceptional 6 star service and leaves knowing that every cent was squeezed from the market for the sale of their home. For excellence in your real estate needs be sure to call Shane today!